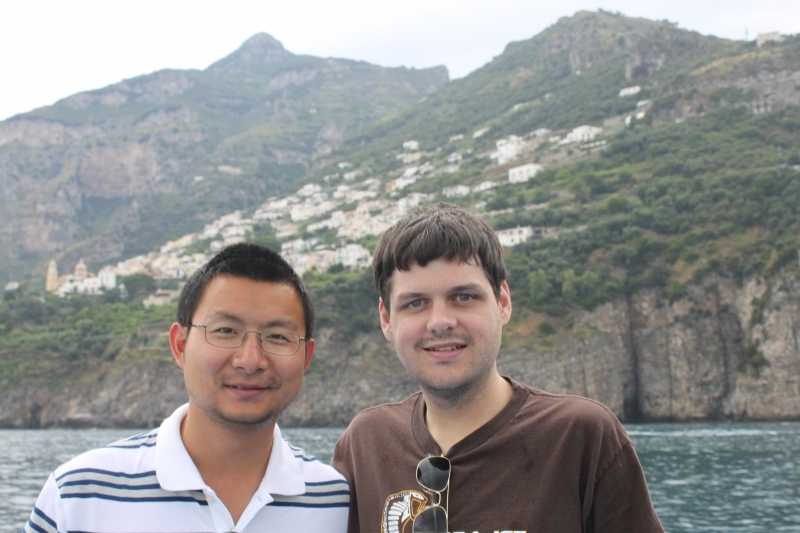 Adoption Profile - Adoption Story - Hopeful adoptive parents, Nick and Wei, wish to adopt a baby. We live in a safe and beautiful town, where people work hard and enjoy their peaceful lives. Our town has one of the best school systems in Massachusetts where children enjoy diversity as well as a high quality education. Our house is spacious and newly renovated. We also have a beautiful yard where our child can play. We can't wait to sit in the yard on a summer evening with our child, showing him or her the stars and telling stories. There are also two play grounds near us where you can always see joyful children running around with their friends and parents. We can't wait for the day when we take our child there and share the joy with this great community. Nick is originally from southern Massachusetts. He grew up in a small town and loves the outdoors. He enjoys reading, hiking and canoeing and is a big Pats fan. He works in finance and enjoys working with numbers. He loves learning new things, and tackling new challenges. Working on DIY projects around the house and buying new tools for them are also two of his favorite activities. Wei is originally from Xi'an, China. He later went to Exeter, UK to study and got his Ph.D in physics in 2014. He is currently working as a microwave engineer in Massachusetts. He likes traveling, hiking, camping and reading about sciences. He likes watching comedy shows and movies. He believes laughter makes people happier and healthier.